http://www.fizik.si Another experiment with quicksilver. 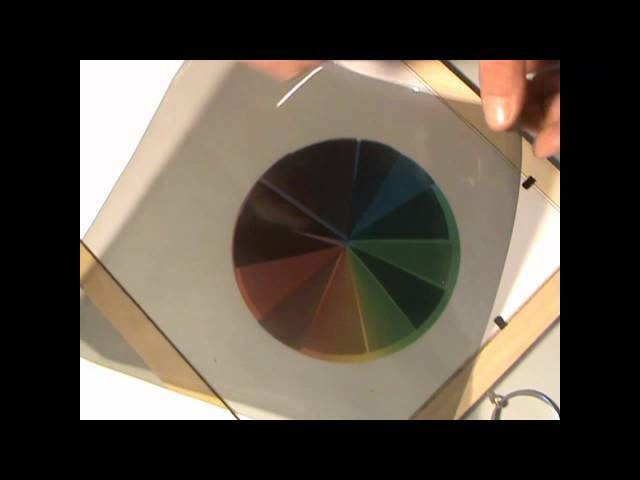 Iron or steel object float on quicksilver surface because of its high density. The density of quicksilver is 13,5 kg/dm3. 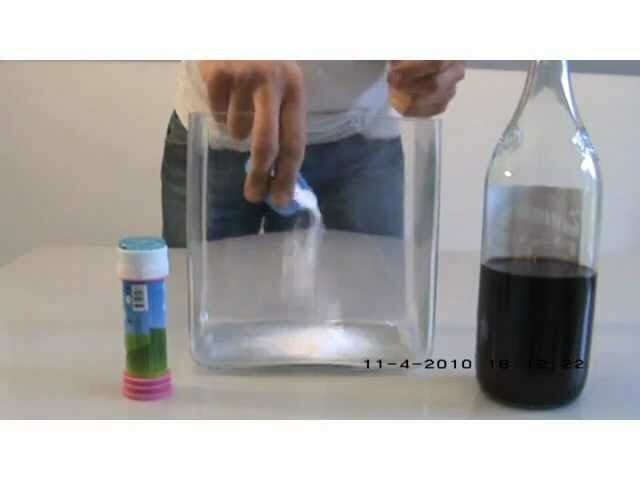 http://www.fizik.si Chemical reaction between vinegar and soda bicarbonate produces CO2, which is densier then air and stays on the bottom of the container. 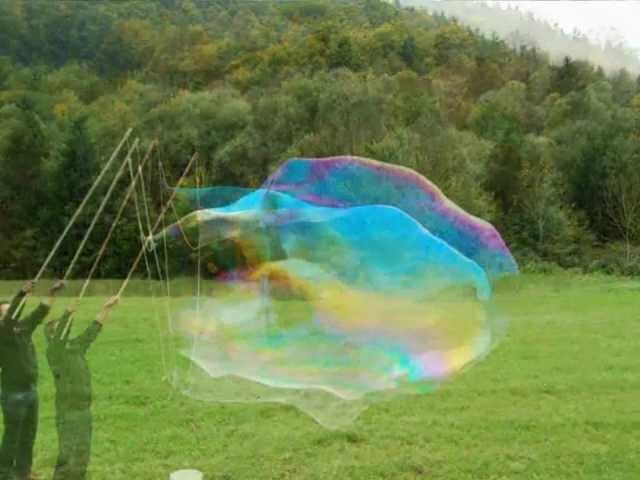 Soap bubbles float in the container with CO2, because the buoyancy on the bubbles is higher as when they float in air. http://www.fizik.si Soap bubbles float in the box filled with carbon dioxide (CO2). 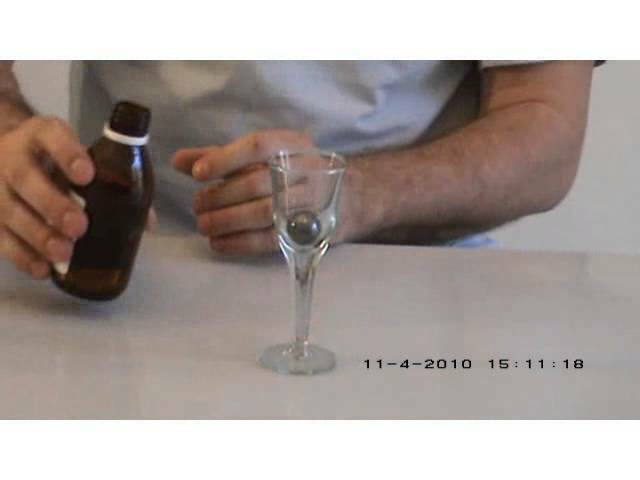 CO2 has higer density as air so the buoyancy on the bubbles is higher. 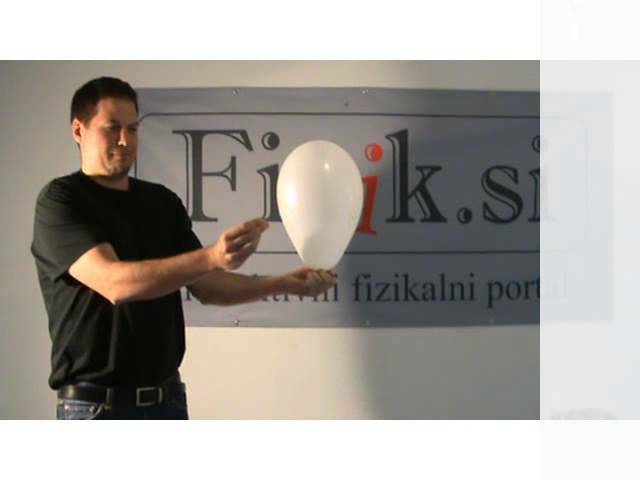 http://www.fizik.si Balloons filled with different gases have different bangs. We made a bang comparison between a ballon filled with carbon dioxide and a balloon filled with helium. Helium ballons are the one on the ceiling. 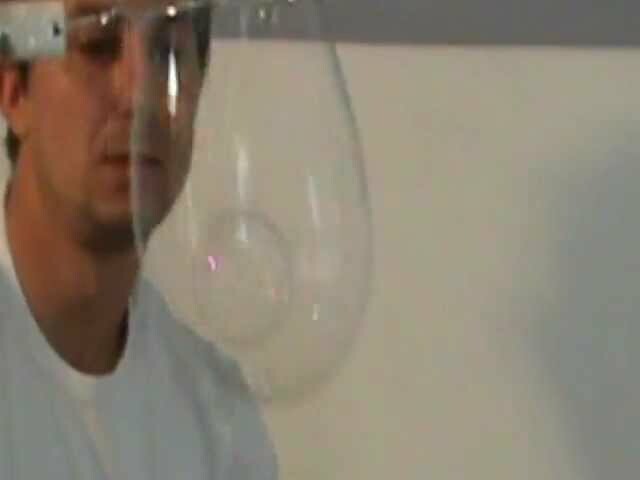 http://www.fizik.si A simple trick how to make a soap bubble inside a bigger bubble. 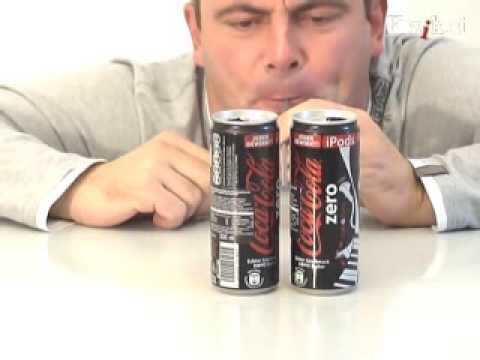 http://www.fizik.si Does the sound produced during the bang depend on gas it contains? (is the BANG sound different?). 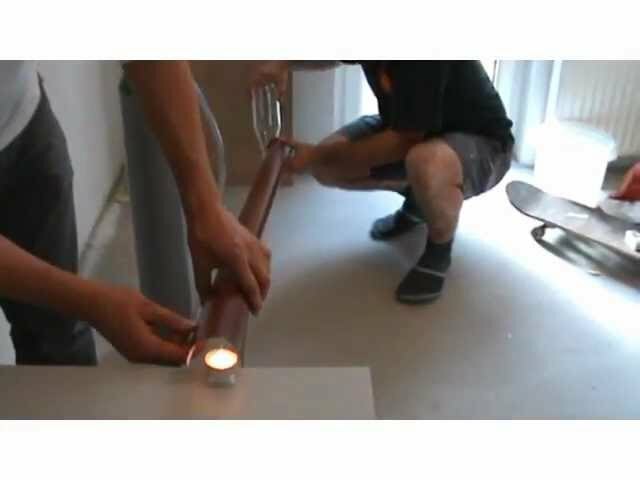 http://www.fizik.si Helium flows up in a gutter and blows up the candle. 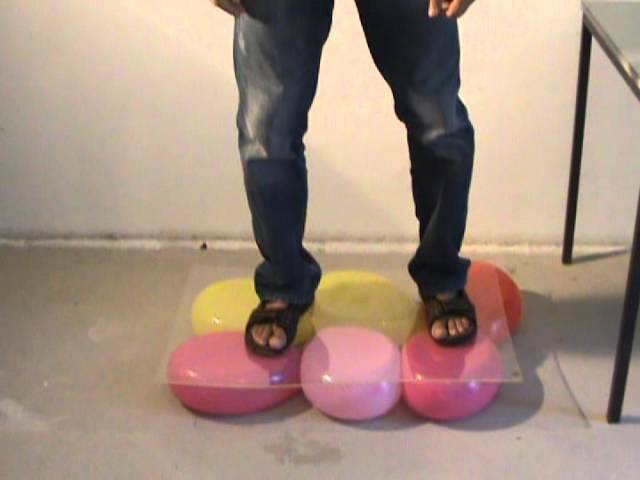 Helium is like all gases a fluid as are also all liquids. http://www.fizik.si Soap bubbles are filled with helium. 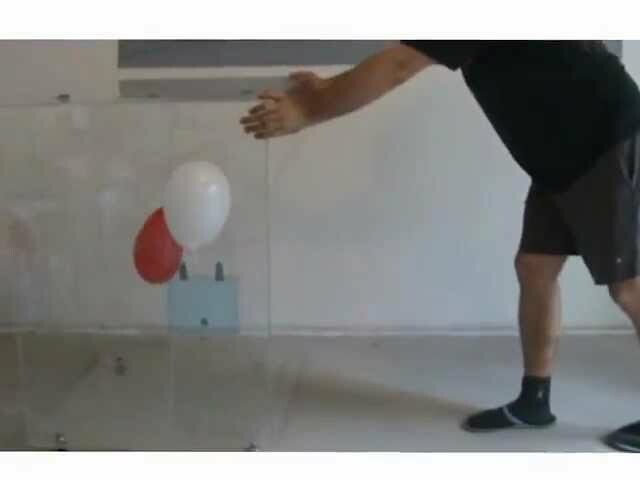 Because helium has lower density as air, the total mass of bubble decreases (relative to soap bubble filled with air) and the buoyancy causes balloon to lift up. 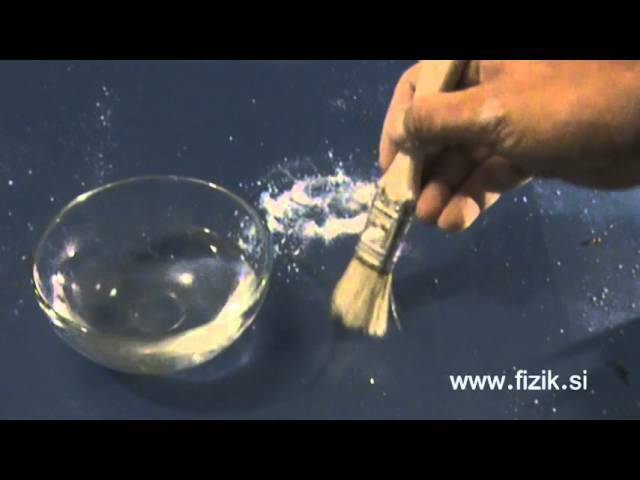 http://www.fizik.si Superhydrophobic coating can be a lot of fun. 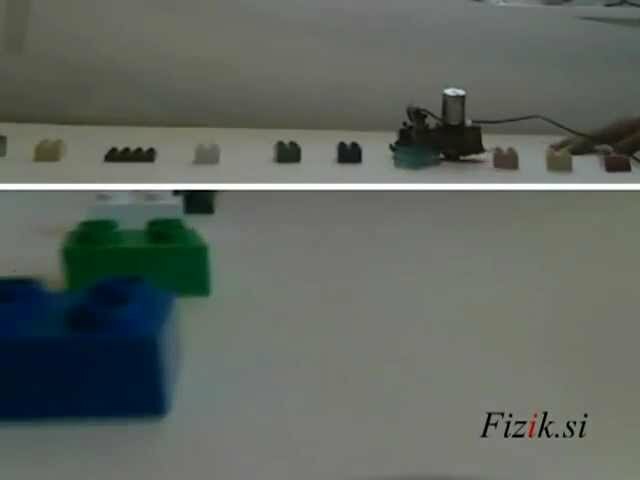 http://www.fizik.si All motion is relative to the observer or to some fixed object. 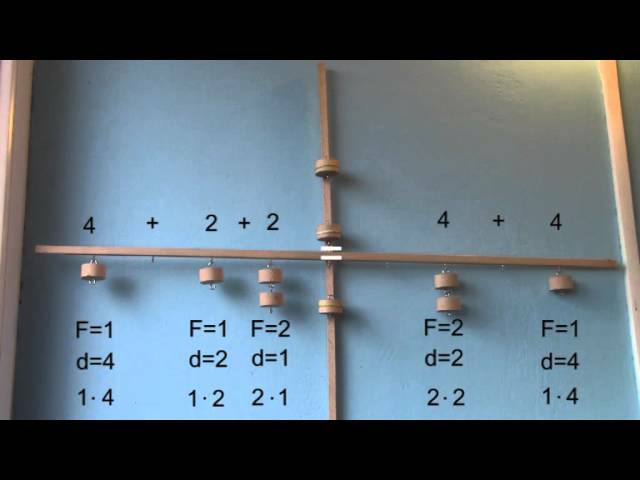 This is physics experiment for science project. http://www.fizik.si Gibanje je relativno. To pomeni, da se telo giblje samo v razmerju do nekega drugega telesa, za katerega predpostavljamo, da miruje.